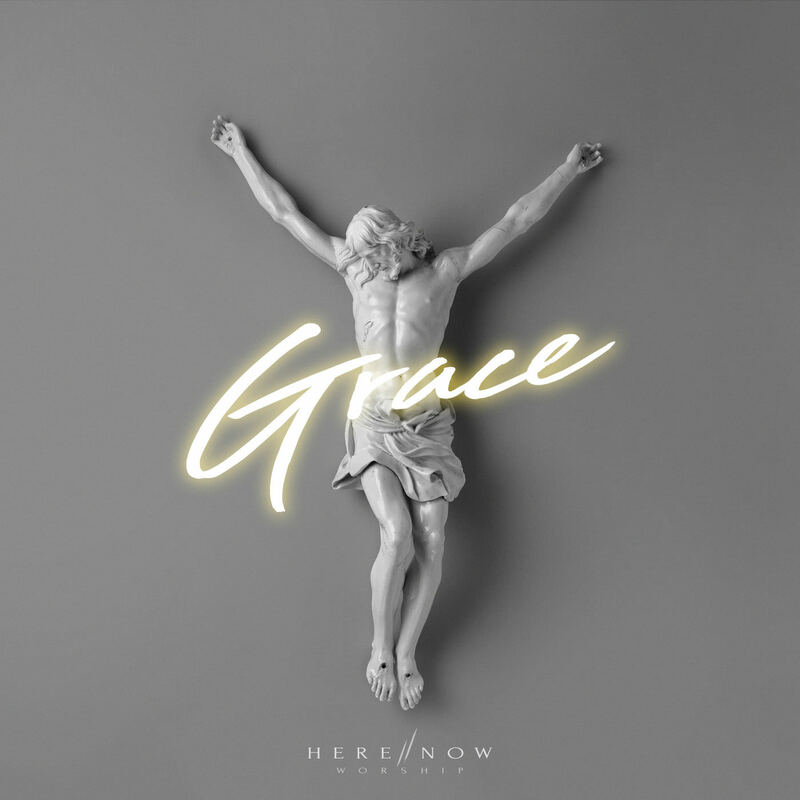 ﻿ Here//Now Worship Feat. Jesse Grey - Grace (Single) (2018) - Christian Music! | Christian Music!